Home - Buell & Elligett P.A. Buell & Elligett, P.A. consists of distinguished trial and appellate lawyers who bring experience, skill, analysis and commitment to each client's matter. As graduates of top-tier law schools Harvard, the University of Michigan and the University of Florida, our attorneys have risen to leadership positions in local and state bars and boards. Our shareholders are Board Certified Specialists in the fields of Civil Litigation, Business Litigation and Appeals. 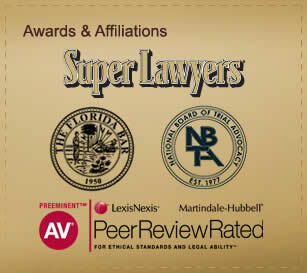 Our many awards and accolades speak to both our professional reputations and our trial experience. Buell & Elligett, P.A. is located in Tampa, Florida and serves individuals and businesses throughout Florida. 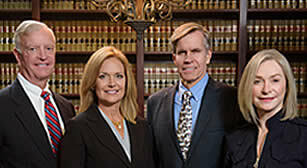 Our attorneys offer free initial consultations. Please call (813) 874-2600 or contact us with questions about your case.